Charge past the competition when you choose to give away this fun item at your next tradeshow! 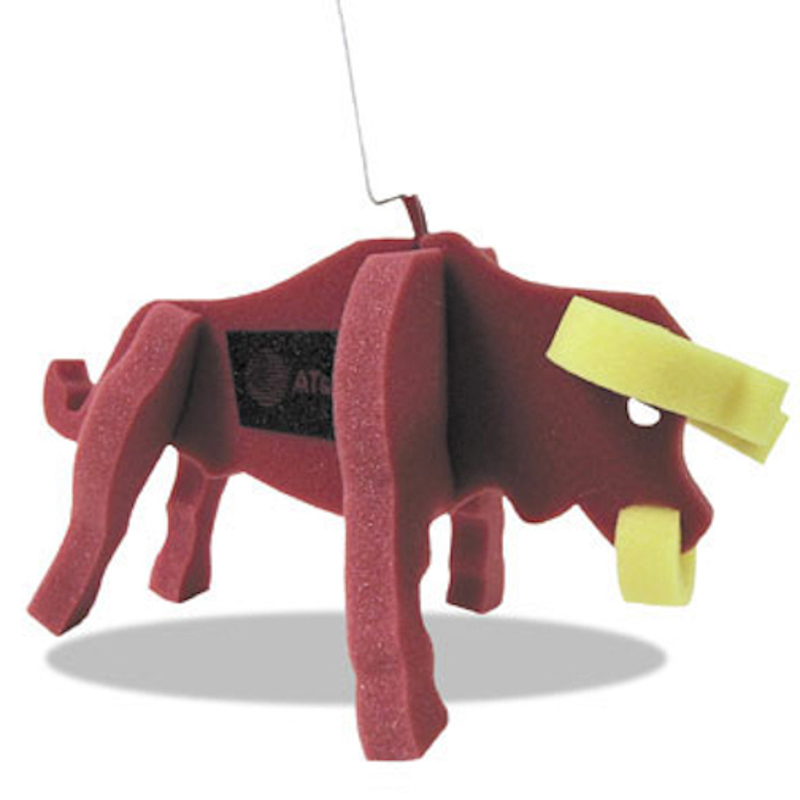 When you need a symbol for strength and agility, look no further than this foam toy in the shape of a bull. It even has a leash for you to “walk” it! It’s approximately 9’’ x 7.5’’ in size and silkscreen is available for imprinting your company logo or name. It’s great to show off during product launches or fundraisers. 9" x 7.5"…..Imprint Area: 3.5" x 1.75"